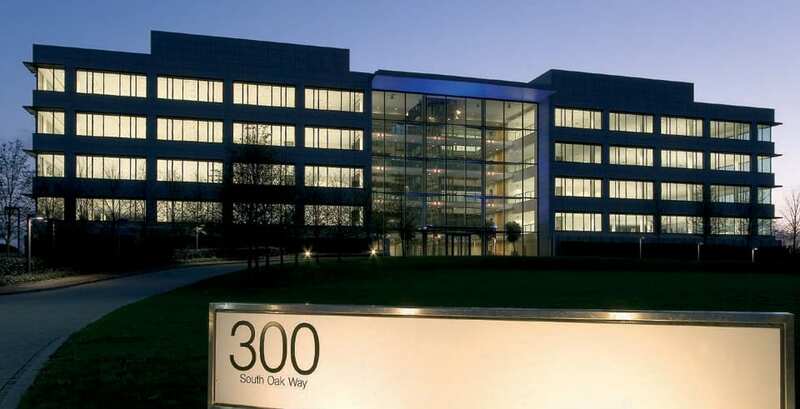 Huawei closes in on Reading Office Relocation to Green Park. Chinese telecoms giant Huawei has announced plans to invest £1.3bn in the UK as it closes in on signing up for 140,000 sq ft of office space in a Reading office relocation. Huawei is one of the most sought after requirements in the Thames valley, and they have been looking closely at a number of properties on Oxford Properties, Green Park. 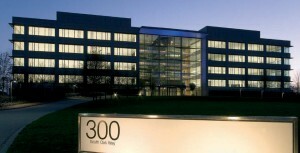 It is understood they are likely to sign the former Cisco building in South Oak Way. 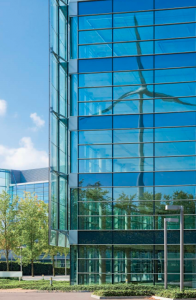 There is also a further contract led requirement for 25,000 sq/ft+ for a Huawei division looking at the former Worldcom building at Reading International Business Park on the outskirts of the town. Subject to winning the contract Huawei will likely take space from Verizon which brought a substantial amount of space back to the park for sub-lease last year. Huawei’s UK headquarters were established in London in 2001 before moving to Basingstoke in 2003, currently it employs 650 people in the UK and intends to double the UK workforce in the next 3 years to over 1,000 workers.